My mother-in-law's rosemary-infused tomato sauce is legendary! Served with sauteed chicken (the orginal recipe) or vegetables (how I love it! ), it is delicious! Amazing savory flavory, this is comfort food at it's best! My mother in law visited this weekend and made one of our favorite meals… her famous Rosemary Sauce served over polenta. My husband grew up eating this sauce with chicken that’s sautéed then infused with the rosemary/ garlic/ wine and simmered with the sauce and is extraordinarily tender. He and my son still love it that way. 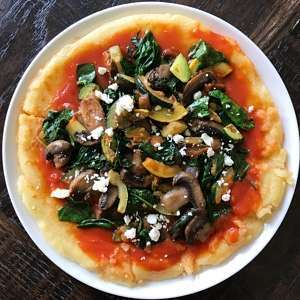 As I don’t personally eat meat, I’ve always enjoyed the sauce and polenta with some assortment of vegetables and/or some fresh mozzarella, feta or goat cheese. This photo shows it with a sea of sauteed veggies including zucchini, yellow squash, mushrooms and spinach all sautéed with lots of garlic and topped with a handful of feta. But this is really all about the Rosemary Tomato Sauce! The sauce is infused with a ton of rosemary, garlic and white wine for an AMAZING savory flavor. 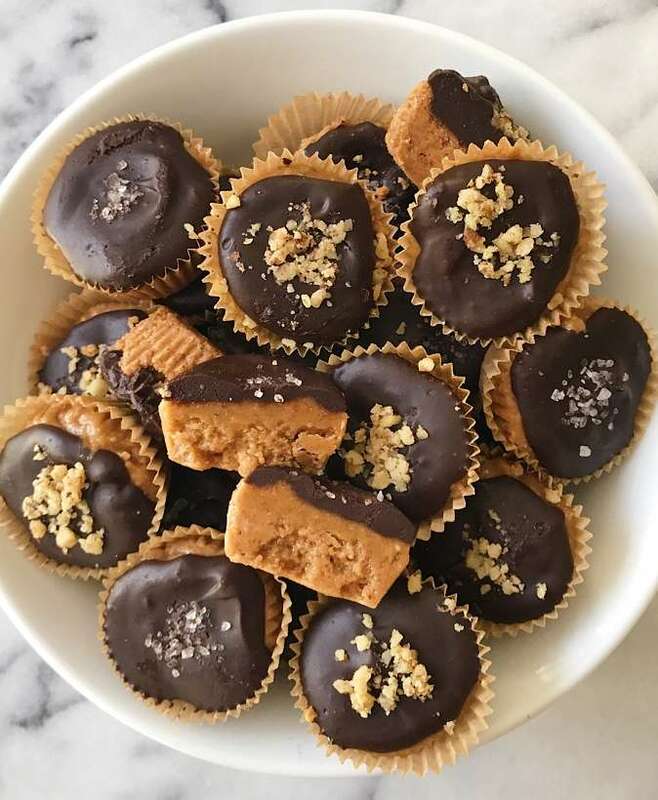 And it is ridiculously easy to make. AND, my mother in law is sharing 2 versions of the sauce— one vegetarian for me and one, her original recipe with tender sautéed chicken. 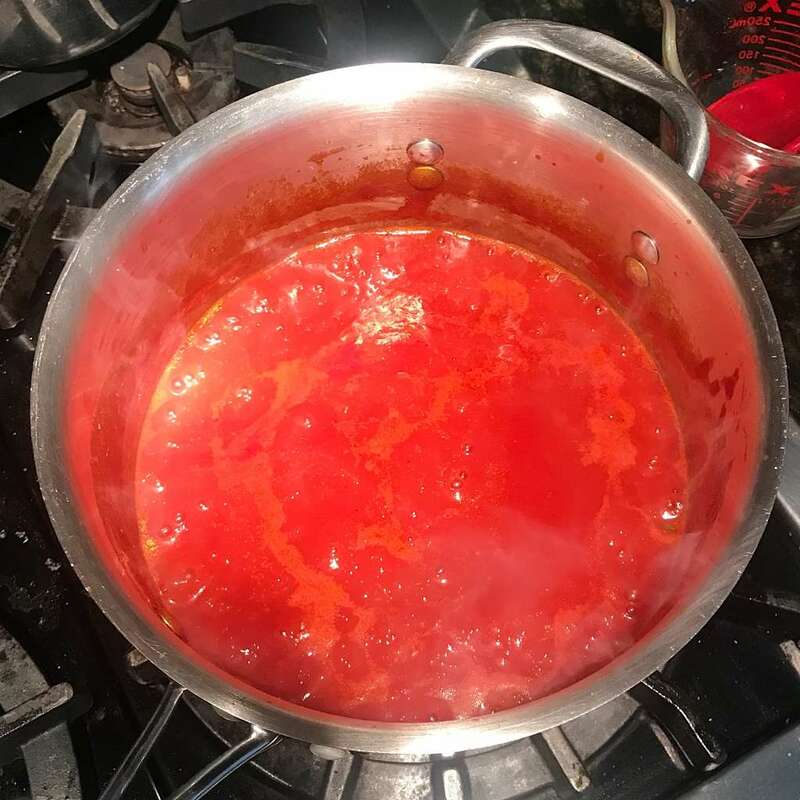 Either way the ingredients are simple and few: lots of fresh rosemary and garlic, salt, canned tomato sauce (we used Muir Glen Organic tomato sauce) and dry white wine (we used pinot grigio). The key is starting with lots of fresh rosemary and garlic. 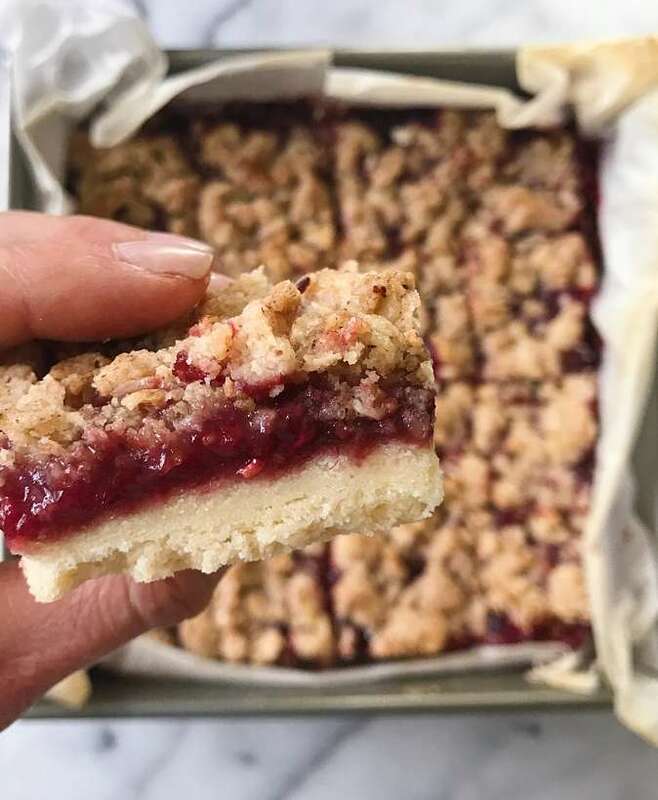 They are both coarsely chopped and placed in a cheese cloth (you can pick some up at any food store!) along with salt. 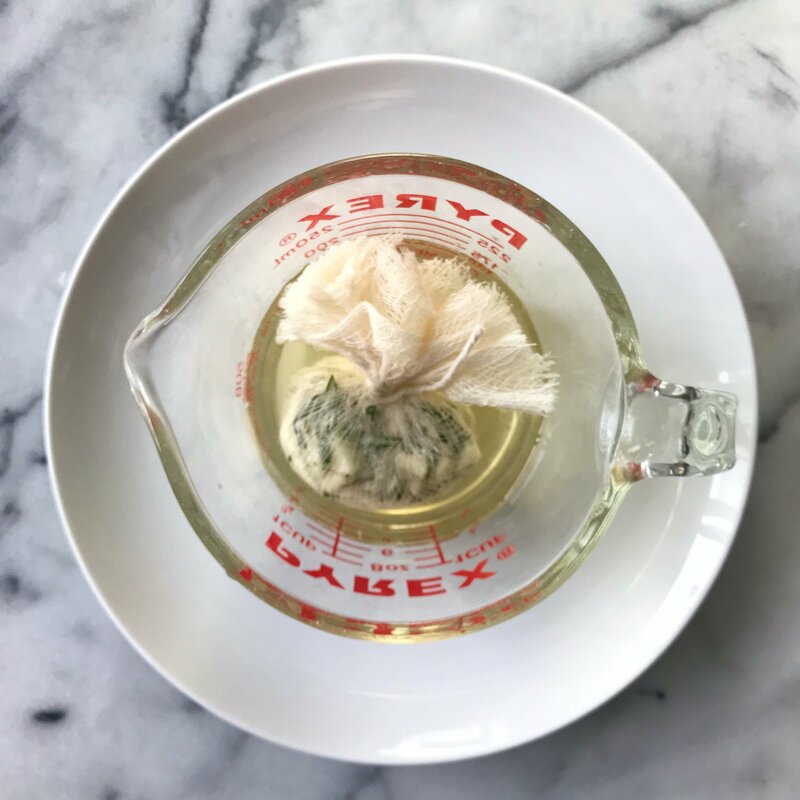 The cheese cloth is tied shut, then placed in the white wine where is sits for about 20 minutes and infuses the wine with rosemary and garlic flavor. The house starts smelling amazing as soon as you start chopping the rosemary and garlic and it only gets better from there! If you are using chicken, when the rosemary/ garlic mix sits in the wine, you saute the chicken until starting to brown. Then you add the infused wine and rosemary garlic cheese cloth to the chicken, let the wine boil off, add the tomato sauce and let it simmer! After about 45-60 minutes, remove the cheese cloth. 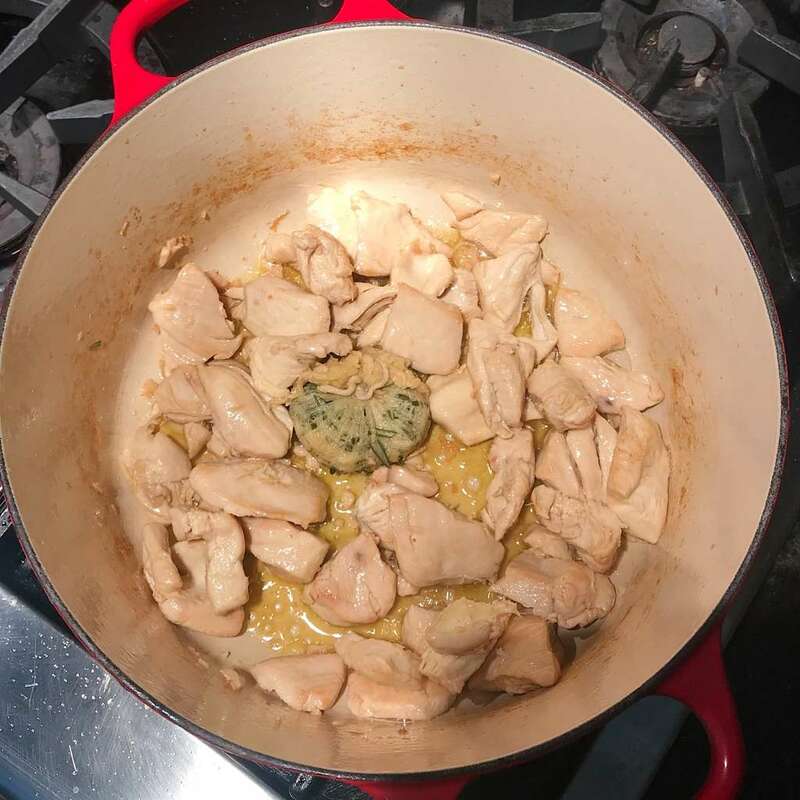 If you’re not using chicken, you will just heat up 2 tablespoons of olive oil in a sauce pan and add the infused wine and rosemary garlic cheese cloth to the olive oil, let it boil off and then add the tomato sauce and let it simmer! After about 45-60 minutes, remove the cheese cloth. As you can see, this is not a whip up in 30 minutes kind of meal because the sauce takes time to simmer, but it is worth the wait and can be entirely made ahead & heated up. You could even enjoy the sauce with your favorite pasta. If you are going to make it with polenta, which we highly recommend, this too is quite easy and requires minimal ingredients, just lots of arm work! All you need is gluten-free polenta cornmeal, water and salt. 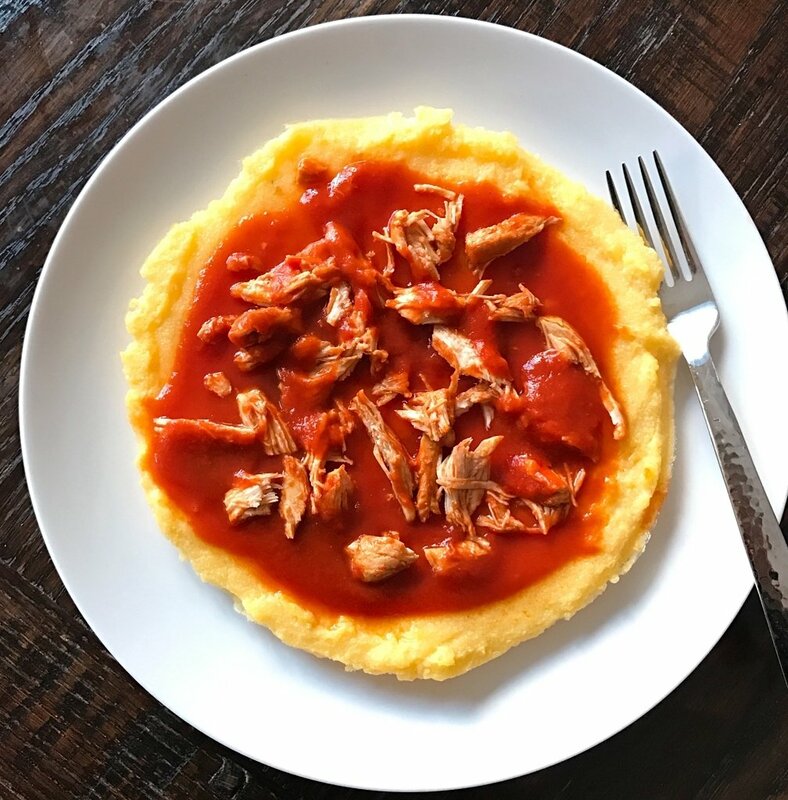 We don’t use as much salt as the package recommends because the sauce is salty and flavorful so the plain polenta is the perfect pairing. Of note, we have only found Colavita Instant gluten-free polenta cornmeal recently and it works beautifully. 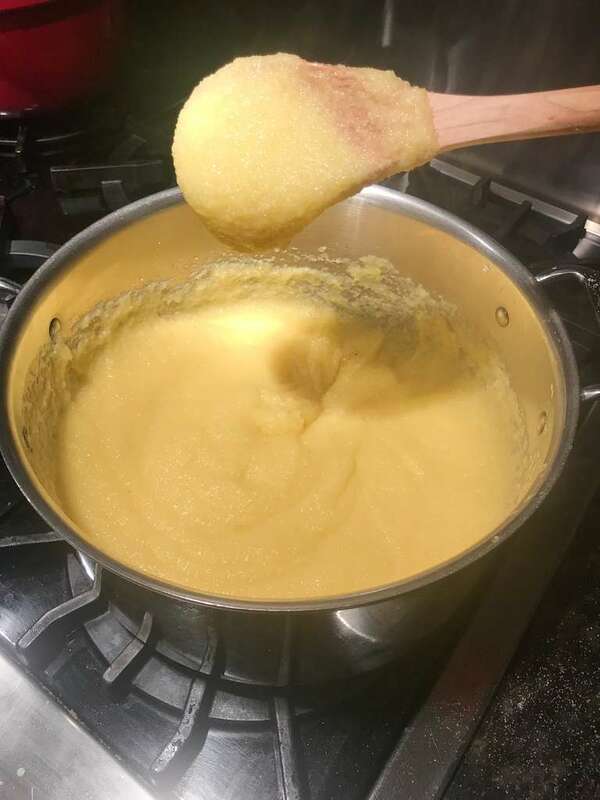 The key to making great polenta is to never stop stirring! My mother in law always starts with cold water and cornmeal, brings it to a boil, then a simmer and never stop stirring. When it reaches a thick consistency, after about 10-20 minutes depending on if you’re using instant or regular polenta cornmeal, you pour it onto plates and let it sit for about 5 minutes. After 5 minutes, it will be the consistency of a pancake– if you were to cut a piece, you could lift it with your hand or a fork. If you pour the sauce on before letting it sit, it will taste fine but be very creamy not tender firm as my mother in law intended for this dish. Top the polenta with sauce, chicken or veggies and enjoy! My mother-in-law's Rosemary-infused Tomato Sauce is legendary! My husband grew up eating in with chicken over polenta. I enjoy it a sea of sautéed veggies. 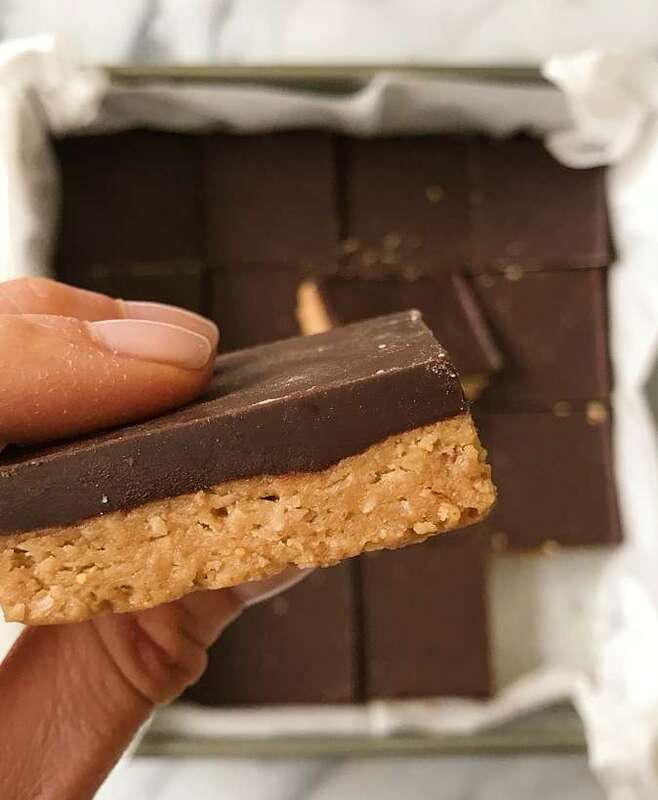 No matter how you eat it, we all agree it's delicious! 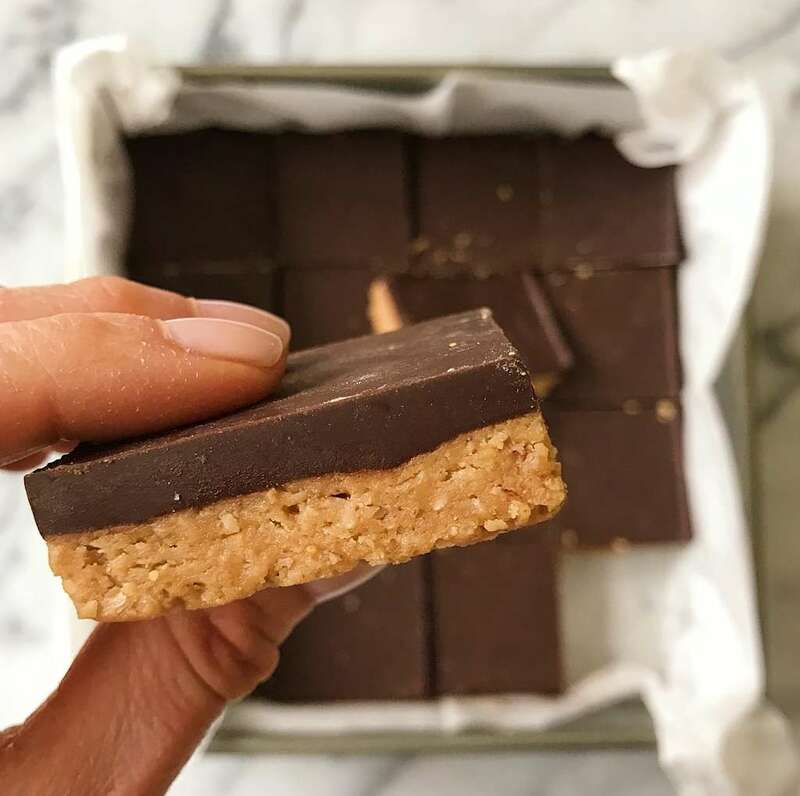 Ridiculously easy to make, requiring just a few whole food ingredients, it is worth the wait while it simmers! Can all be made ahead and heated up when ready to eat. *Note: my mother in law uses 2 different salts but if you only have regular salt, that is fine! Just use 1 teaspoon salt.  Note: the only gluten-free cornmeal we have found recently is Colavita Instant Polenta Cornmeal. 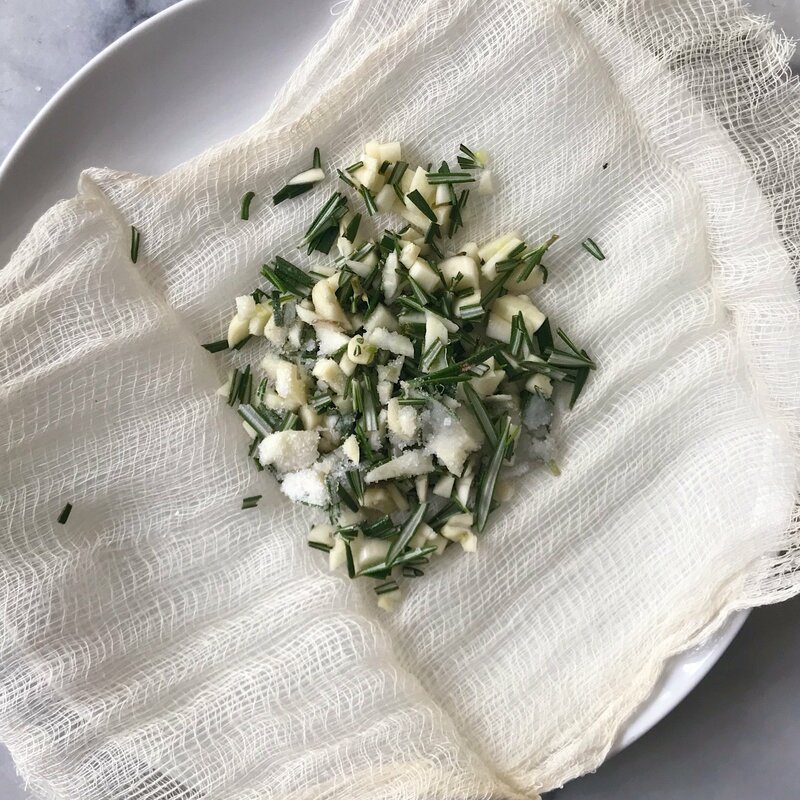 Place chopped garlic, rosemary and salts in a cheese cloth. 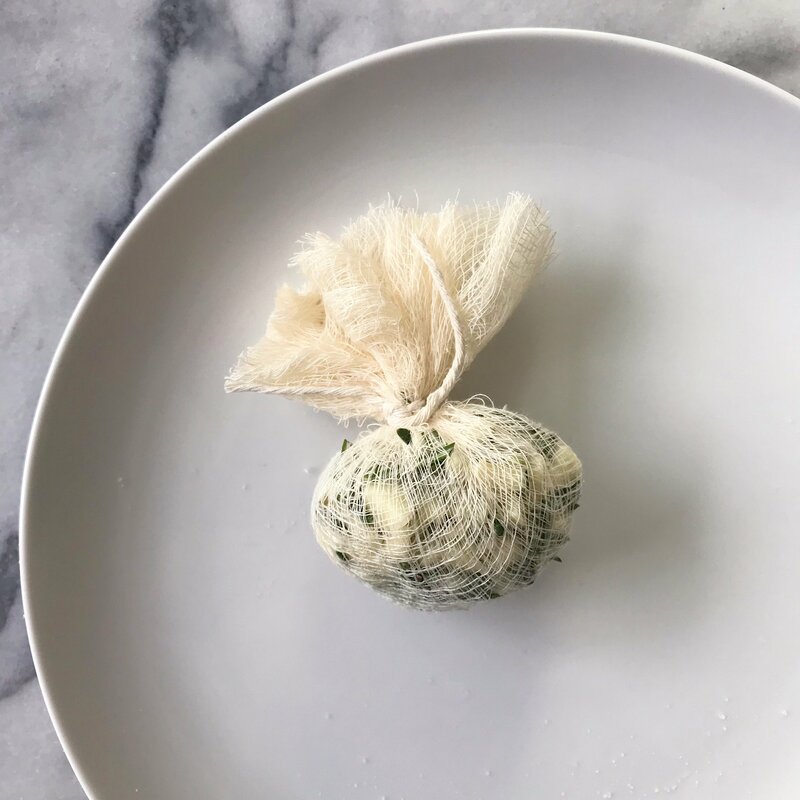 Wrap the cloth around the garlic rosemary mix and tie it closed with a string or another piece of cheese cloth. Pour white wine in a liquid measure cup and place wrapped up cheese cloth with rosemary and garlic directly into the wine. Let soak for 15-20 mins. Meanwhile if using chicken, in a large sauce pan, heat olive oil over medium heat until shimmering, not burning. Add chicken and saute, stirring frequently, until chicken is starting to brown, approximately 15 minutes. When chicken is browned, add wine and cheese cloth directly to the pan and let wine cook off, approx 7-10 minutes. Wine will evaporate. If making vegetarian, after rosemary/garlic mix has sat in wine for at least 20 minutes, heat 2 tablespoons olive oil in a medium sauce pan. When shimmering, not burning, add wine and rosemary/ garlic cheese cloth. Let simmer for about 5 minutes while wine burns off. Once wine is evaporated, add tomato sauce. Stir to combine. Add 1½ - 2 cups water to thin the sauce. Stir to combine. Over medium heat, bring to a simmer, then lower heat to simmer and let sauce simmer with the cheese cloth still in the pan for 45-60 minutes. In a medium pan, heat 1-2 tablespoons olive oil. Add 3-4 minced garlic. Saute 30 seconds, until fragrant, Add mushrooms and saute 7-10 minutes until tender and starting to brown. Set aside. Remove from heat and wiipe the pan clean. Using the same pan, heat 1 tablespoon olive oil. Add the remaining 3-4 minced garlic and saute 30 seconds. Add zucchini and squash. Saute 7-10 minutes until tender and starting to brown. Add spinach and cook an additional 2-3 minutes until spinach wilts. Add mushrooms back into pan. Season with salt and pepper to taste. 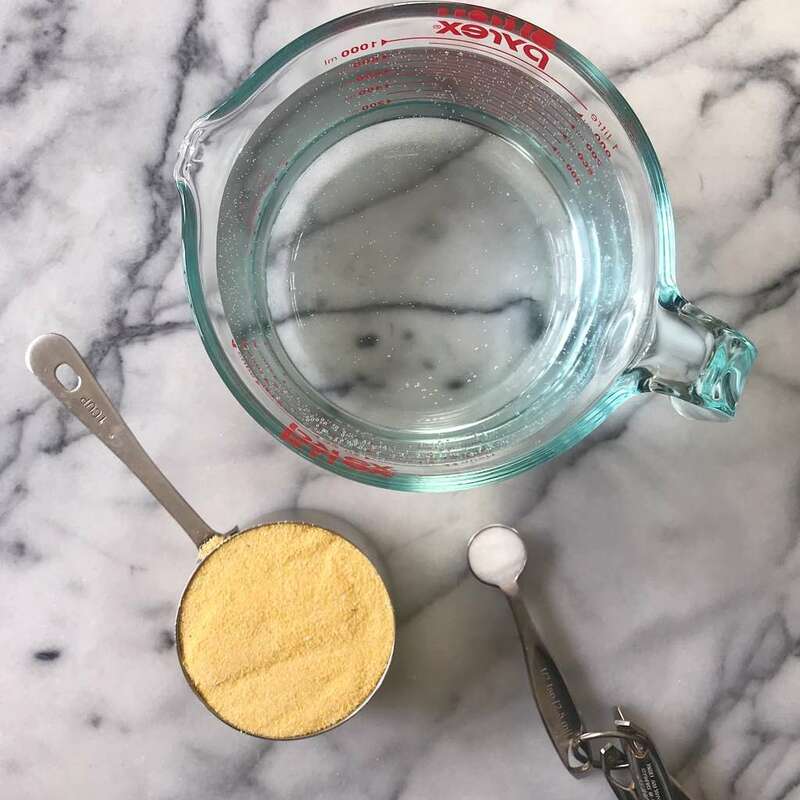 Prepare polenta according to package OR follow my mother in law's way: place cold water and cornmeal in a large pot at a ratio or 1 cup cornmeal: 4 cups water: ½ teaspoon salt (for 4 servings we use 2 cups cornmeal: 8 cups water: 1 teaspoon salt). Over medium high heat, bring corn meal and water to a boil, stirring constantly. Once comes to a boil, lower heat to low and stir constantly until polenta thickens so thick, not watery. Approximately 10 minutes if using Instant polenta, 20 minutes if regular cornmeal. Pour polenta onto individual plates, spread evenly with a spoon and let sit about 5 minutes for polenta to set. When set, you will be able to cut a slice of polenta -- it will have a consistency close to pancake.  Pour sauce over warm polenta, top with chicken or vegetables to taste. Top with feta or mozzarella if desired.